Ms. Vadas has fifteen plus years of experience handling complex causes of action arising out of medical malpractice, intentional torts, wrongful termination, violation of non-compete clauses, employment discrimination, premises liability, shareholder derivative, and other commercial issues. 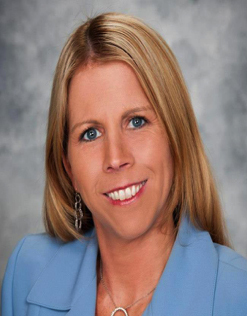 She has a wide range of experience representing employers in administrative hearings and judicial litigation. Ms. Vadas also counsels clients on proper retention, handling and termination of employees. Successfully handled numerous matters before the Ohio Industrial Commission, United States Equal Employment Opportunity Commission, and Ohio Civil Rights Commission.